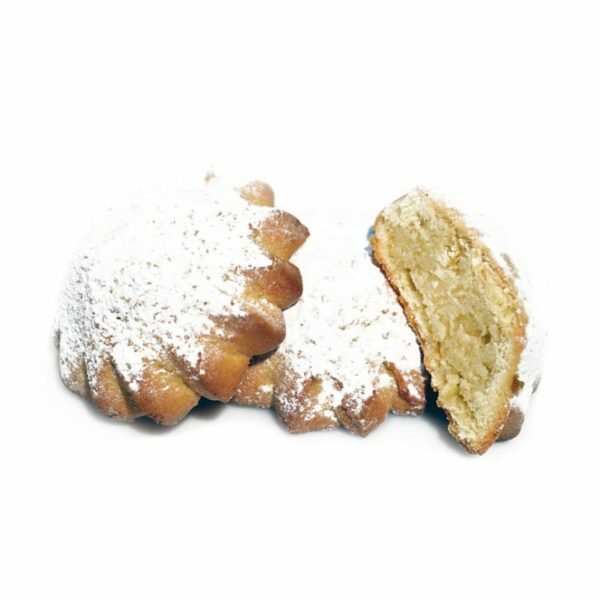 The DolciRipieni are the traditional Sicilian pastries known to Palermo as “buccellato” and to Castelbuono as “cosi chini” (dessert with filling). 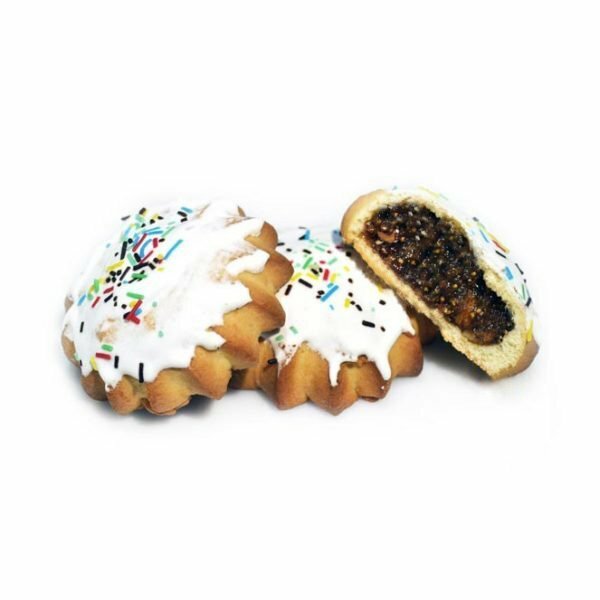 They are typical of Christmas period and they represented soft caskets of short-crust pastry with a traditional stuffing, made every day with ingredients of the highest quality, following the recipe of our family tradition. 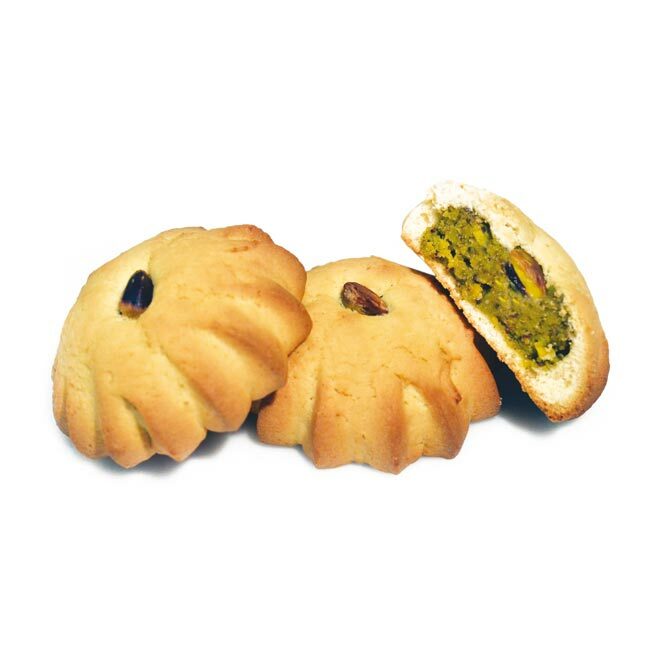 DolciRipieni are baked, they are preserved so well that they are eatable for many months later.